Coming straight from our beautiful collection of Bohemian Rugs, this lovely Blue Wool Bohemian Rug is a perfect addition to add to any room in your home. 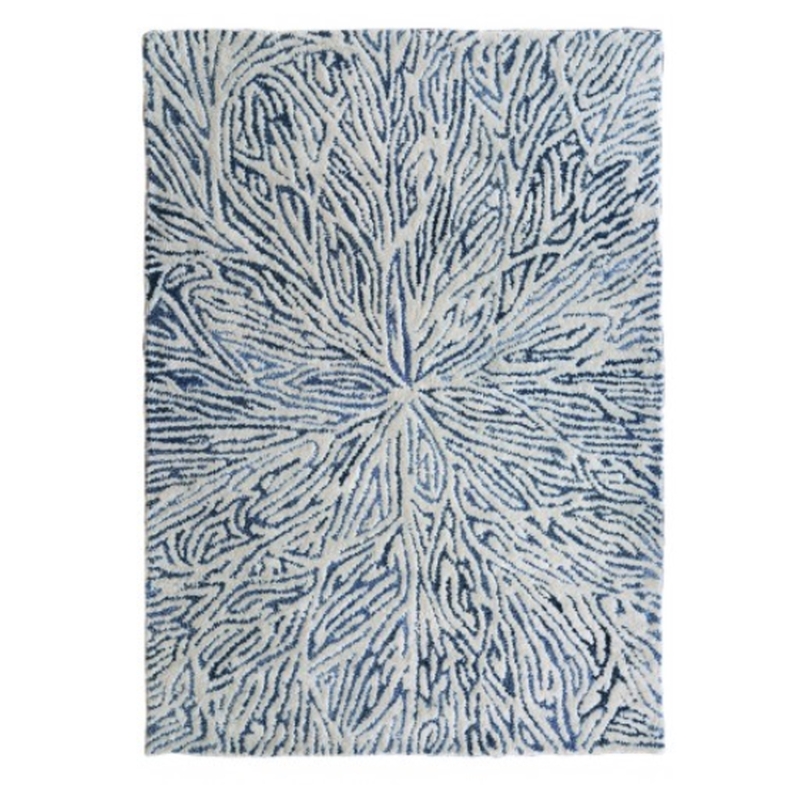 Complete in a blue colour with a Bohemian design this rug will add a splash of colour to your existing interior. Made from wool this rug is a must have in any home.